UPDATED NEW QUOTE BY ULDIS SPROGIS 1076!!! This entry was posted in common sense and tagged boredom, common sense, information, knowledge, quotes, truth, wisdom, wise sayings on March 11, 2017 by uldissprogis. Being physically tired is what we all experience and we just seem not to have enough energy to do something efficiently or well. Mental fatigue or tiredness is also possible whether from boredom or just doing a task too repetitively or doing something too long. “I’m tired of that” does not always efficiently convey what we mean but it is generally assumed that whatever it is we don’t want to do it any more or we just need a break from it. Being tired after work historically meant being physically tired but in the modern world being tired after work usually means that we are mentally tired after much stress and mental effort on the job. Energy drinks are an artificial way of getting our bodies to do more work after feeling tired mentally and sometimes physically. 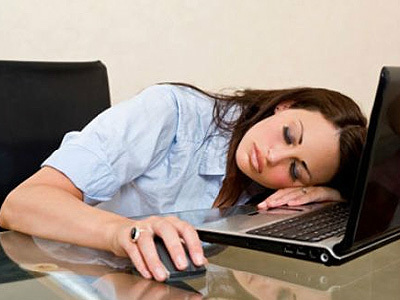 If you are tired on a daily basis and habitually so then maybe it is time for you to eat healthy food and drink, get enough sleep in your life, and take work breaks to cure your tiredness naturally. This entry was posted in common sense, education, science, society and tagged achievement, boredom, common sense, education, fatigue, goals, language, potential energy, science, society, the truth about tiredness, tiredness, words on January 16, 2015 by uldissprogis.